Hello all! 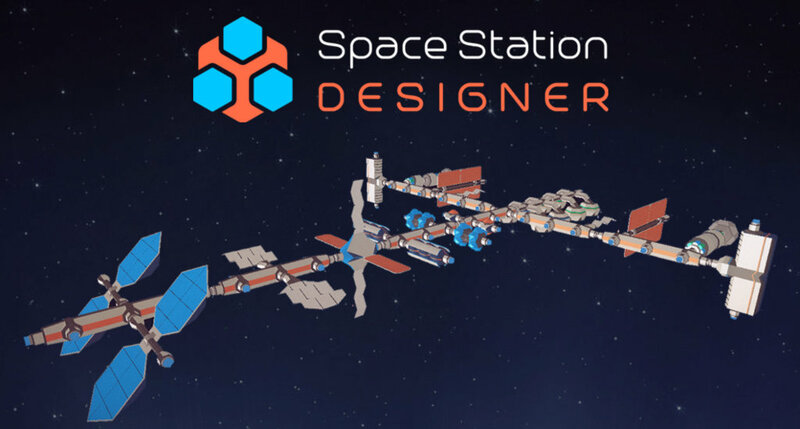 Back in December we released an open alpha of 'Space Station Designer' along with a survey in order to get feedback from the community. The amount of responses we got exceeded our most optimistic expectations, and during the last few months we adjusted our design documents, charted a new development roadmap and started ripping our codebase apart in order to accommodate a series of exciting new features, such as being able to manage multiple orbital outposts concurrently. We've finally reached a point where most of the basic ingredients are already in place and we'll be able to share periodic updates with the community, so today we're happy to make two announcements! The second announcement is that we're starting a mailing list! So if you want to get periodic updates about the development of the game and have access to the closed alpha (which we're planning to start soon), please subscribe using the form at https://spacestationdesigner.com/subscribe/.